The purpose of the Foodservice & Hospitality Expo has a singular focus — Bring together food service companies, hospitality groups and key suppliers of equipment, technology, food and services to the UK’s foodservice and hospitality sector. 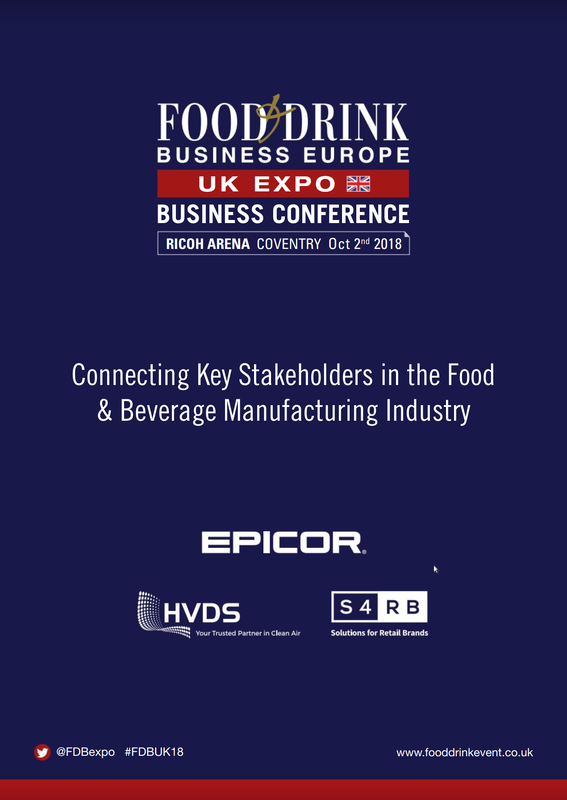 The purpose of the event is to facilitate sharing of knowledge and best practice as well as offering an unrivalled opportunity to connect key buyers from the foodservice and hospitality sector with key exhibitors supplying into these sectors. The 30+speaker line up is drawn from senior management from leading foodservice and hospitality groups that are leading the way in areas such as quality, safety, customer service, sustainability, productivity, branding, innovation, supply chain and procurement etc and can show you how improve your food and beverage operations.